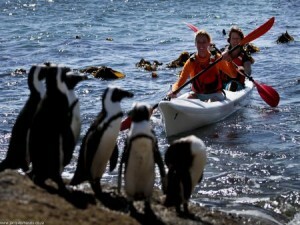 View the penguins on boulders beach from atop the water in a sea kayak. 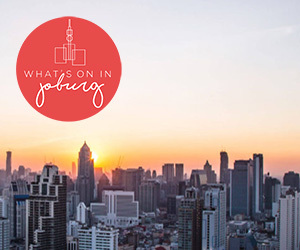 There is also a chance of seeing whales during the winter months. “Once accustomed to the matching rhythm of dribble-down-the-wrist-and-drip-off-the-elbow it is remarkable how quickly the tranquillity of being out on the water can whisper through to the soul.” – Read our Review of the Kayaking experience.